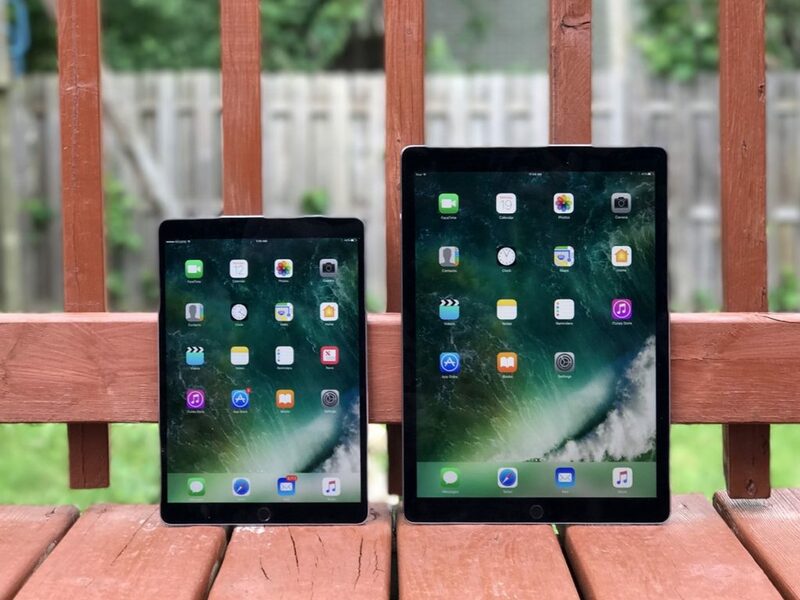 ipad Pro Vs. ipad Mini: Which Is Your Best Fit For Your Business? Sometimes buying the tablets, laptops, or screens is not always a good option, especially when you have to use them for a short period of time. For example, if you are hosting an event for which you need the displays on various laptops and tablets, you will not want to buy them all for a day. So, how do you get these devices without having to spend a fortune on the purchase? The answer is pretty simple – you rent them. 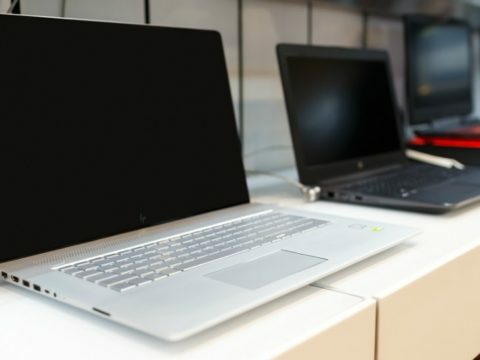 You will be glad, and perhaps surprised to know that there are many companies out there that are offering the laptop and iPad rental Services and at the most reasonable prices too. So, when the next time you have such need you just need to look up for such companies. But before you go for their services, there are a few things you will want to consider to make your experience a pleasant one. Here are some of them. The type of iPad or laptop rentals you should go for depends completely on your needs. Your needs not only determine the quality of the devices but also the quantity. For example, if you need to line up the hallway with the iPads mounted on the stands displaying the promotional videos or the demonstration of the products in an event, you will need to figure out how many of them you would exactly need. The size of the venue and the amount of attention you want to see will factor in, in this case. Sometimes you may need to deck the rows of tables with laptops playing the promotional videos or ad campaigns. It would be a great idea to brainstorm with the employees and identify the needs. The type of device to rent also depends on your needs. For example, if there is a presentation for which you need the MacBook rental you will want to make sure that all the relevant software programs are preinstalled in it. The budget is also a very important factor to weigh in while looking out for laptop or iPad rental London or anywhere else. There is no doubt about the fact that renting these devices can save you a lot of money as opposed to buying them. However, there is still a cost associated with renting. So, let’s say you need the iPad exhibition stand you will first need to figure out how many you need and if you can afford them. Let’s assume that you are looking for iPad rental service for a particular event. You want to make sure that the event is a huge success. You will need to make sure that all the devices are in the working condition and they will not stop functioning in the middle of the event. 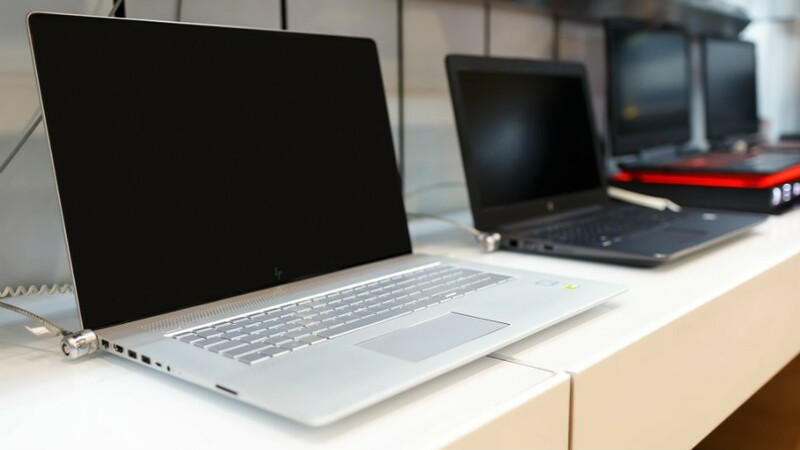 This is why it is important to go for the laptop or tablet rental from the company that is renowned and has good recommendation from its previous clients. This way you can be confident that they will provide great service.